In this Spider-Man special we review the latest Spidey film – Homecoming. 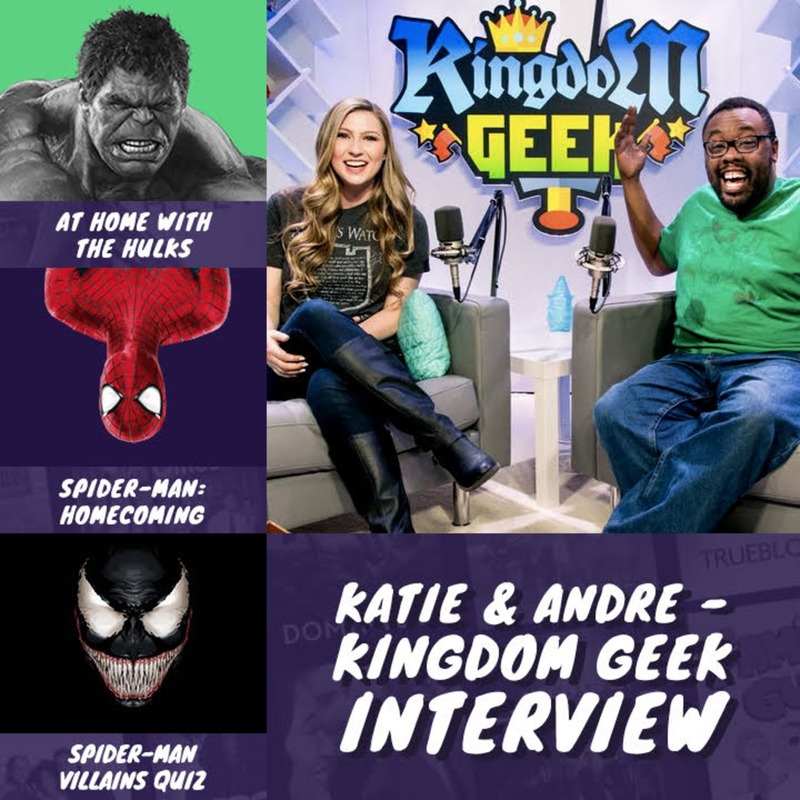 We also take the Spider-Man villains quiz, launch our Spider-Man Funko Pop competition, announce the results of YOUR favourite Spidey and also interview Katie and Andre from Kingdom Geek, enjoy! To enter the Spider-Man Homecoming Funko Pop competition, all you need to do is enter via Gleam here – https://gleam.io/5XZ3m/spiderman-funko-pop-giveaway.